Some minds are like concrete; thoroughly mixed and permanently set. We’ve all specified it, placed it or finished it but for most of us, we keep using concrete the same way we have since the day we first apprenticed with it. This month, WCCSI is offering an interactive hands-on program about commercial fiber-reinforced concrete. polypropylene and nylon to reduce honeycomb, spalling and cracking in concrete applications. 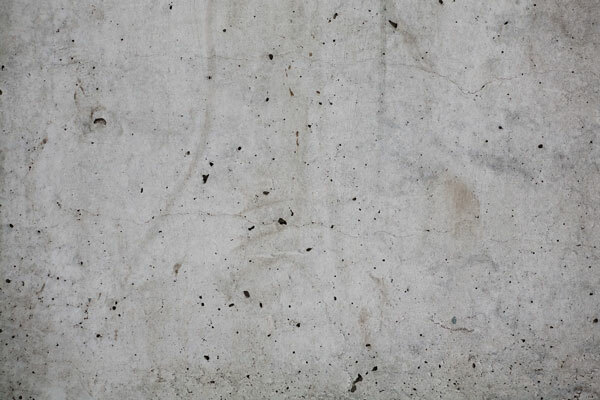 In fact, High Performance Fiber Reinforced Concrete (HPFRC) is reported to be 500 times more crack resistant and 40 times lighter that traditional concrete. Sounds great, but as a designer do you know what HPFRC is composed of or how to spec it? As a contractor do you know how to order, place and finish it? Well we’ve got all the answers for you. Chris Pio is the Regional Sales Manager for Forta Corporation, a world-wide leader in fiber-reinforced concrete, and will be explaining it’s composition, advantages and disadvantages, and proper techniques for placement finishing and curing. You’ll see hands-on demonstrations at the Sterling Concrete plant, as well as live demonstrations of compressive testing on pre-poured cylinders. Understand applications where fiber-reinforced concrete is superior to conventional wire reinforcement. Be able to properly specify fiber-reinforced concrete testing standards, placement and curing methods. Coordinate with third-party testing agencies for field collection of samples and interpreting test reports. Recognize material defects in placed concrete, and determine proper remedial corrective action.